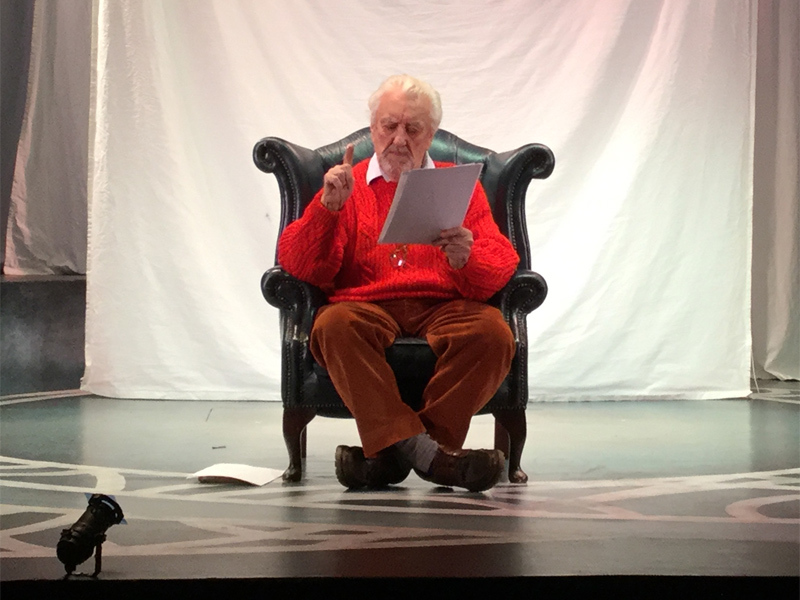 Bernard Cribbins gave a live reading from The Wombles at a children’s theatre in Wimbledon on 17 January. 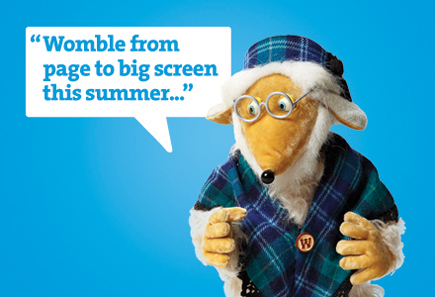 The Wombles were mentioned in an episode of the award-winning BBC4 sitcom Detectorists. 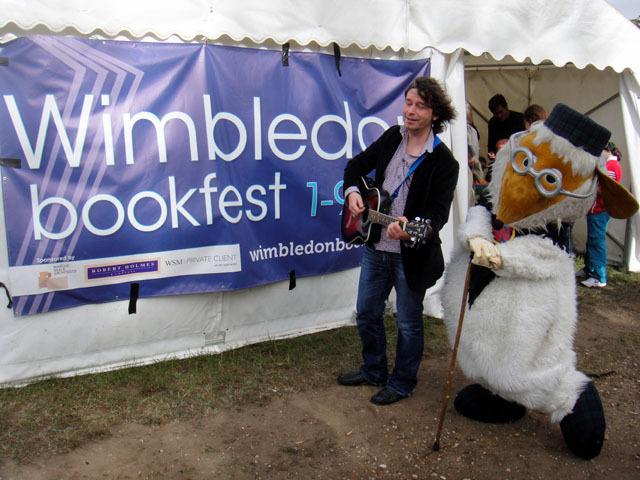 The Wombles made headlines after Mike Batt complained on Twitter about unofficial costumes being used at Wimbledon BookFest. 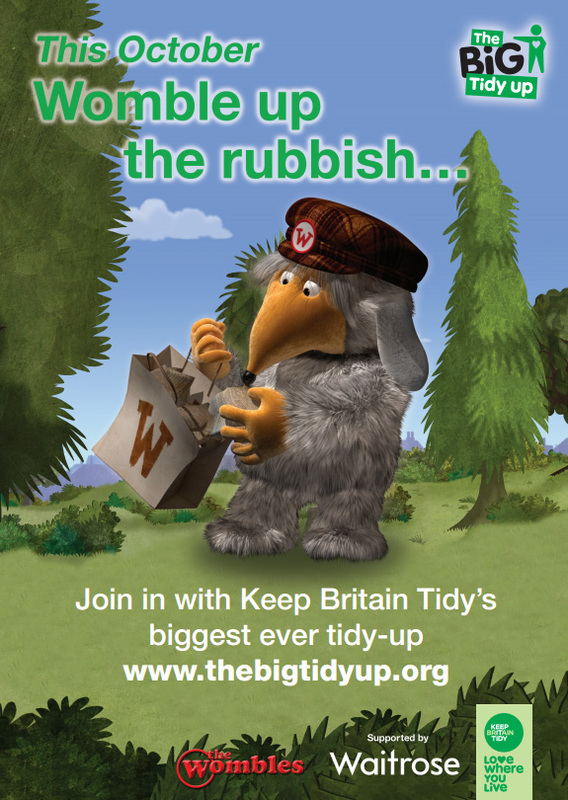 Keep Britain Tidy launched its Diamond Jubilee Big Tidy Up with the help of The Wombles, Kirstie Allsopp and local schoolchildren on Wimbledon Common. 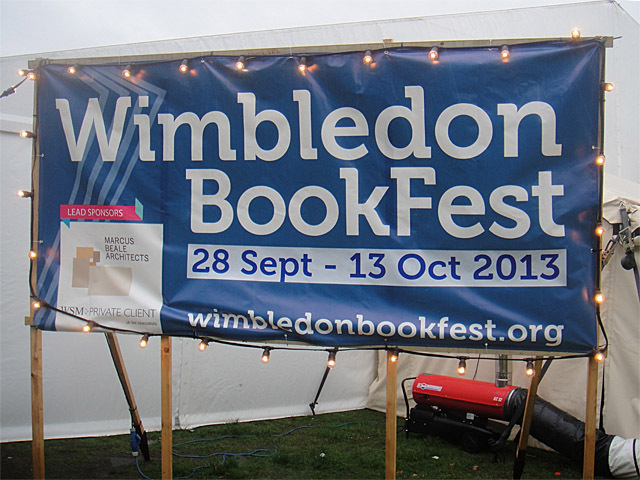 The popular Wombles storytelling and singalong returned to Wimbledon BookFest on 13 October for its fourth year. 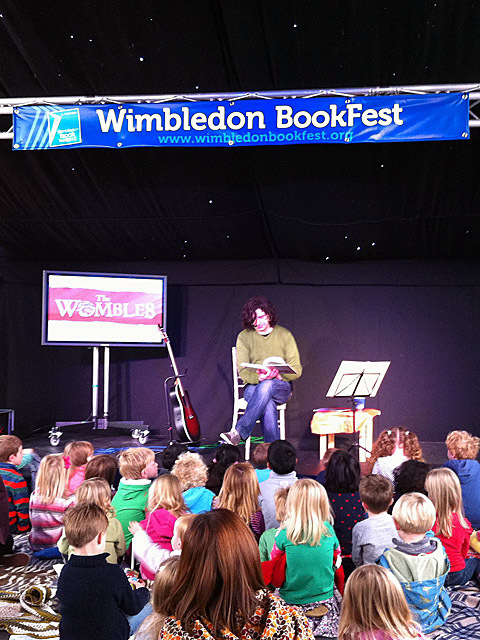 The Wombles storytelling and singalong has become an annual tradition at Wimbledon Bookfest, with two sold-out sessions on 14 October. 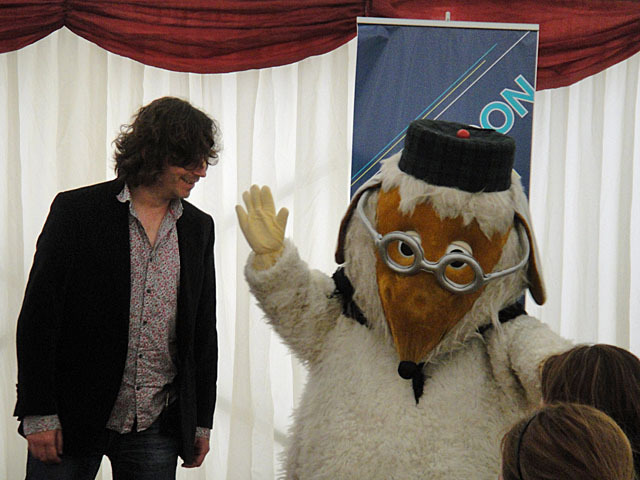 In a big marquee on the edge of Wimbledon Common, families gathered to meet Great Uncle Bulgaria, listen to some stories and join in with a few songs. 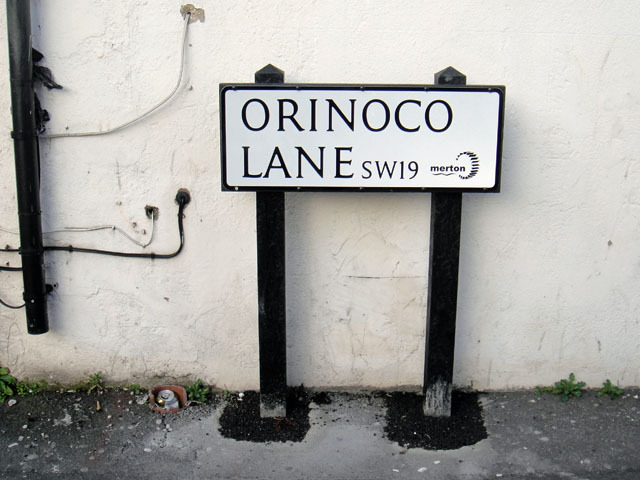 Find out more and see the photos. 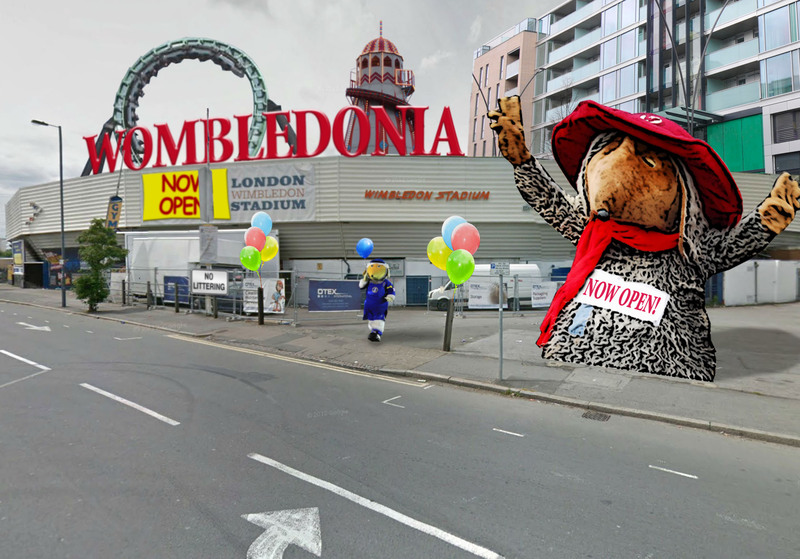 There are several Wombles-themed events taking place around the country – in Bradford, Newcastle, Cheltenham and Wimbledon – as well as online activities to keep kids entertained.